Peak Design has done it again. For the fifth time in five years, the company has introduced a winning idea that improves on old camera gear. This time, the product is a camera bag that has raised over $1 million. Every year since its inception in 2010 Peak Design has launched a new product on the crowdfunding site with great success. From camera clips to slings, the company had already raised $2.26 million before the start of its latest campaign. This fifth product — the Everyday Messenger — has been its most successful product, and Kickstarter’s most popular bag ever. 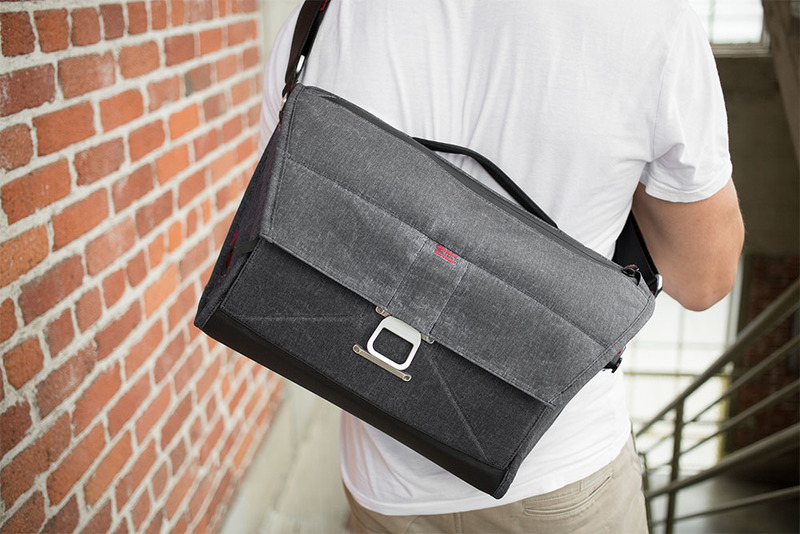 The result is a classy canvas bag with all the camera-related features you need. The most practical are the “dead space”-killing, removable foam inserts that fold to adapt to a wide range of cameras, lenses, and accessories. Two exterior camera clips, an easy-to-open/close magnetic latch, and a removable waist strap for stabilization on rugged terrain also look handy. 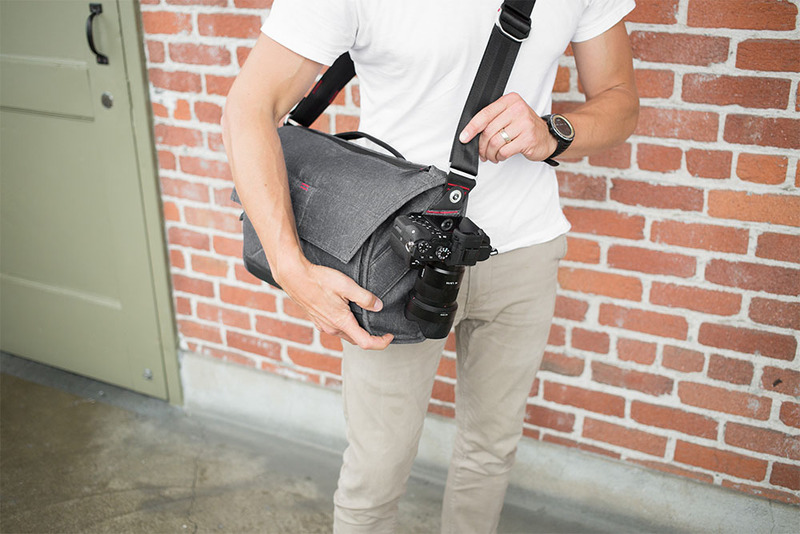 For $250 (early bird price of $195) it meets the demands of not just photographers but travelers, commuters, and creatives looking for a briefcase alternative. The 13.5-liter bag expands to about 20 liters so it has plenty of room for your daily bike commute or an afternoon at the beach. 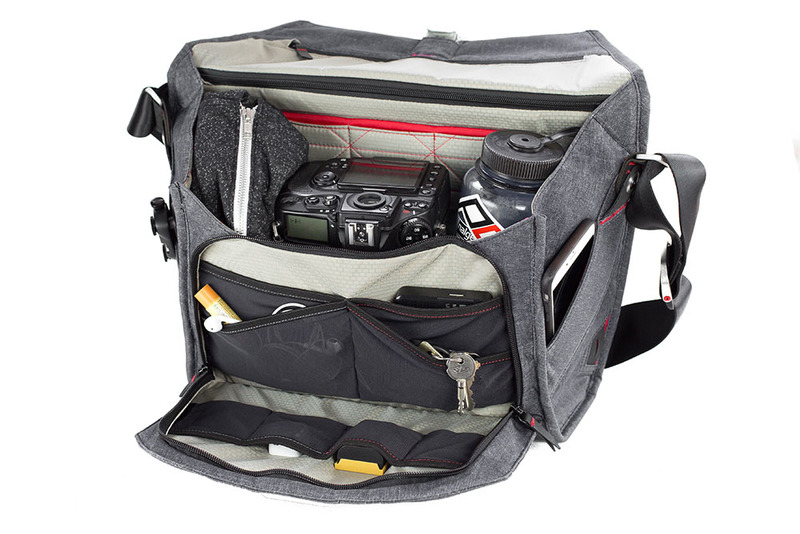 We haven’t tried the bag yet, but the adjustable design makes sense for DSLR photographers. The fact that it’s not limited strictly to camera use is also enticing. 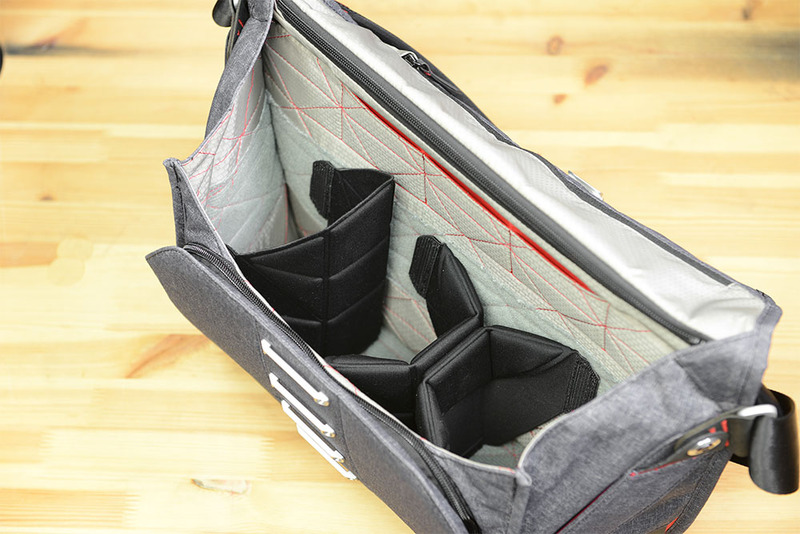 With the record-breaking popularity of the bag and the company’s proven track record for quality products, this product is worth looking into if you’re in the market for a new messenger-style bag to do it all.